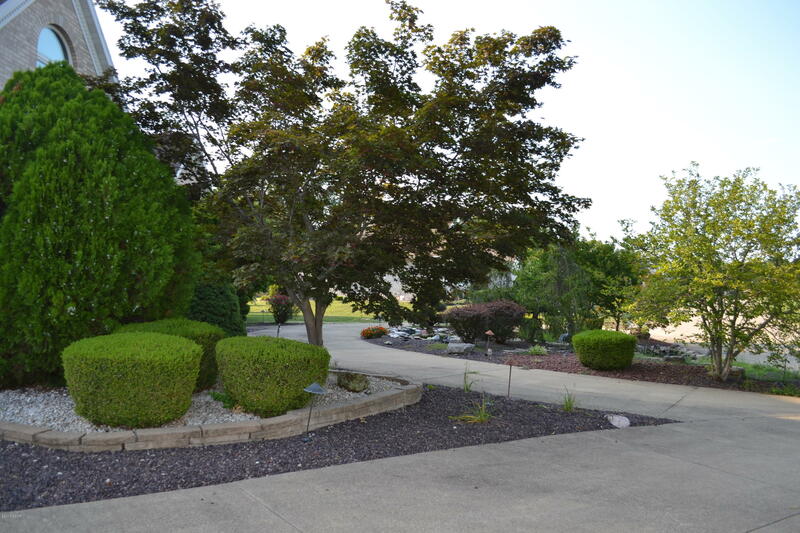 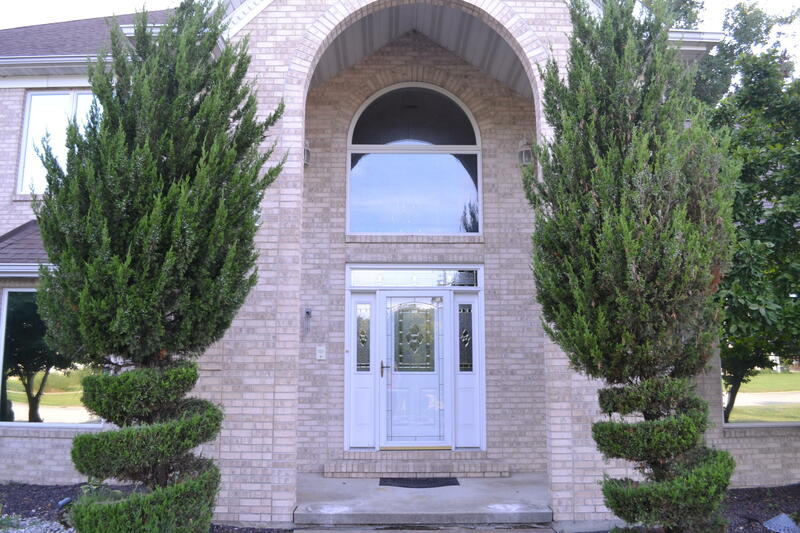 Stately home located in one of Centralias most prestigious subdivisions. 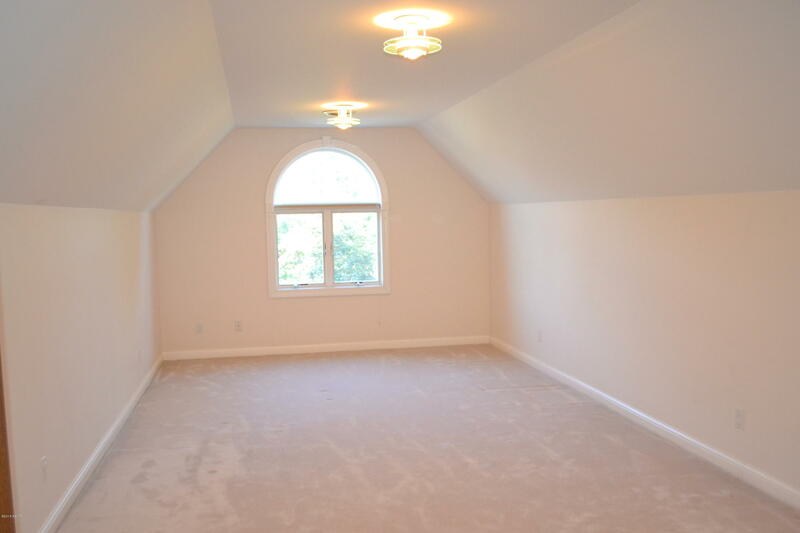 You could never build this unbelievably spacious house for this price. 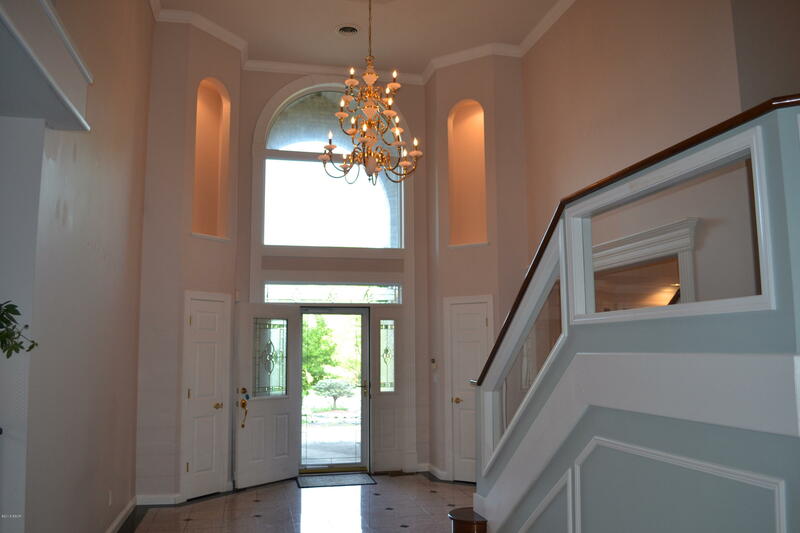 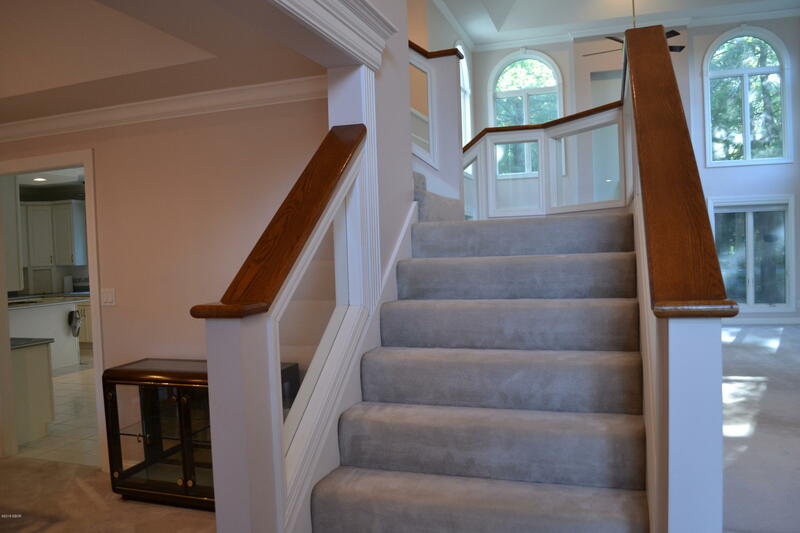 Walk into your gorgeous brick entry to a foyer that showcases a grand staircase with glass railing and great room with 2 story ceilings and gas fireplace. 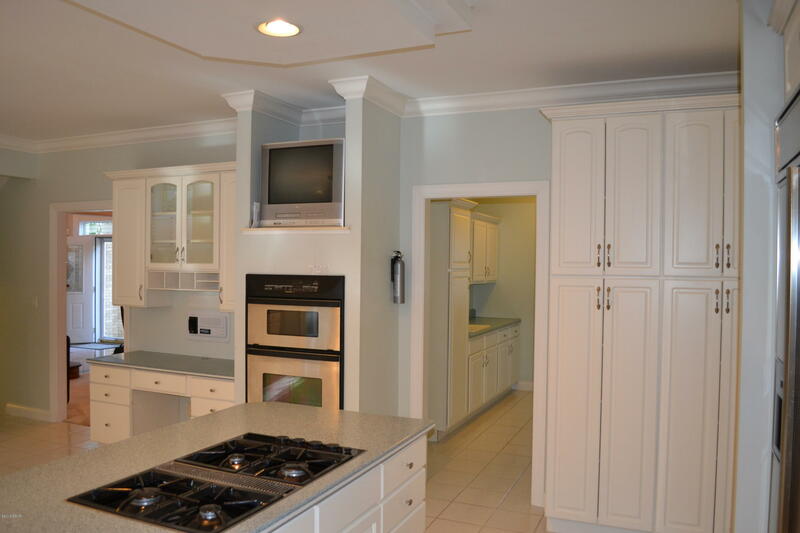 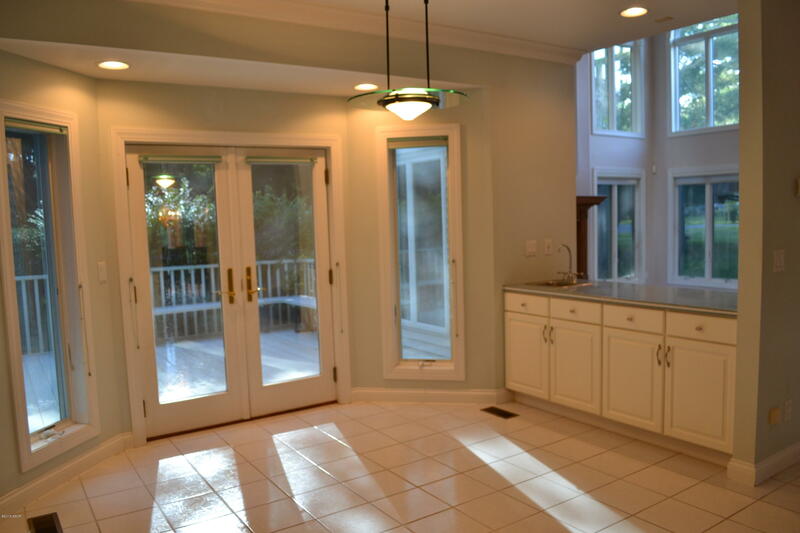 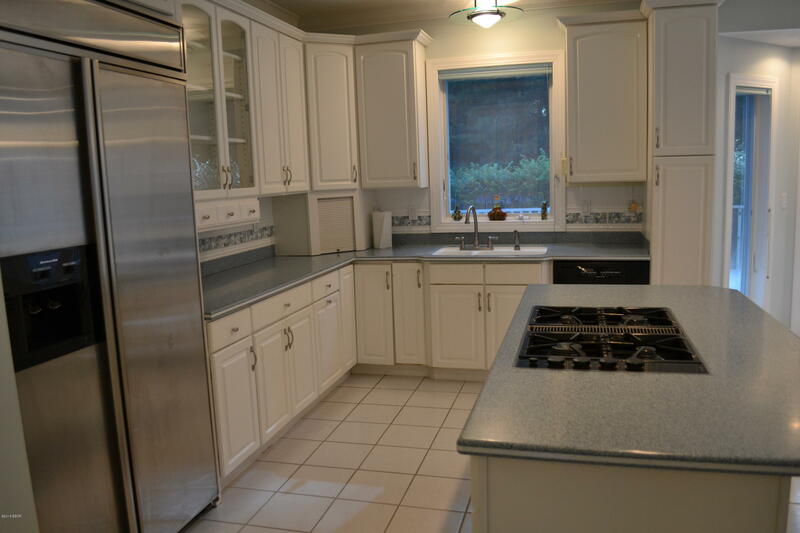 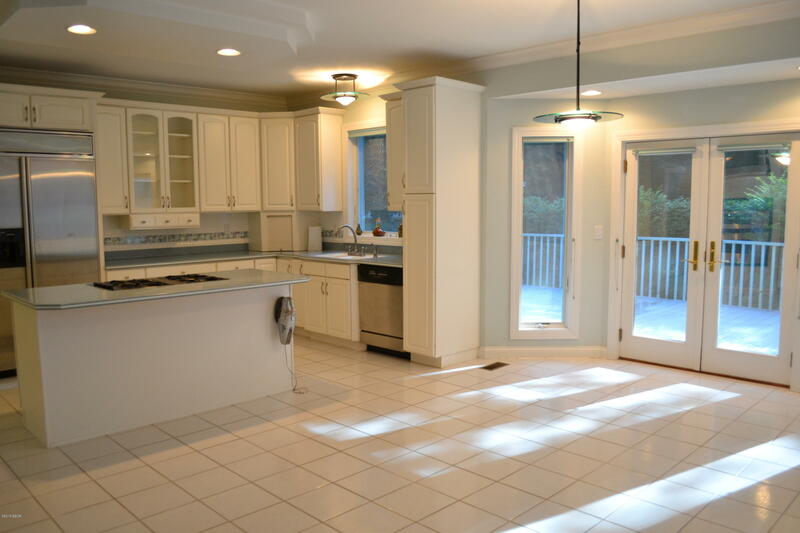 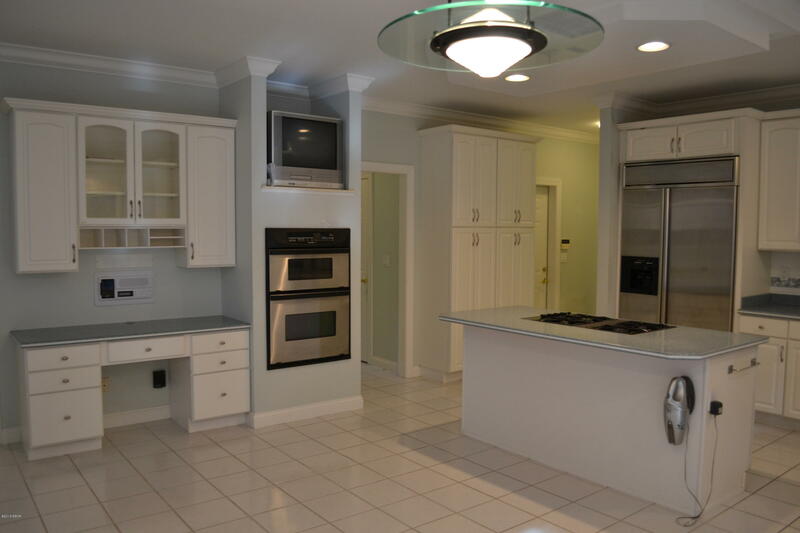 The kitchen features an abundance of corian countertops and custom cabinetry with large walk in pantry. 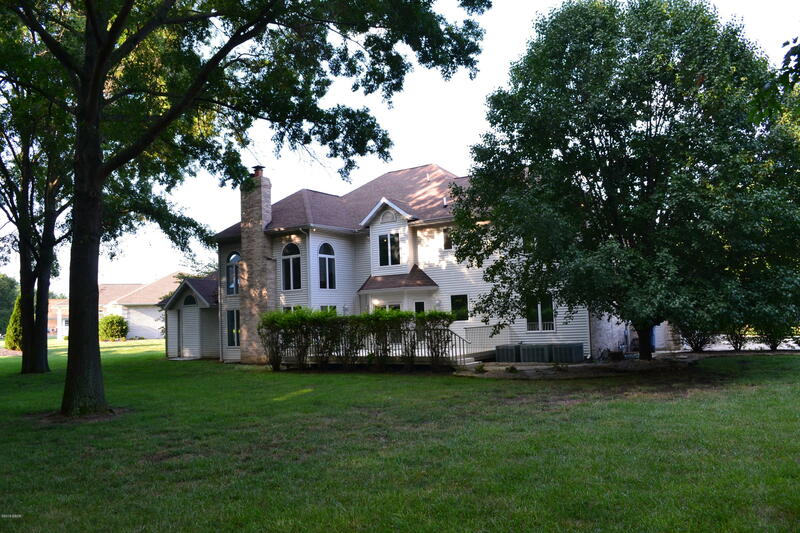 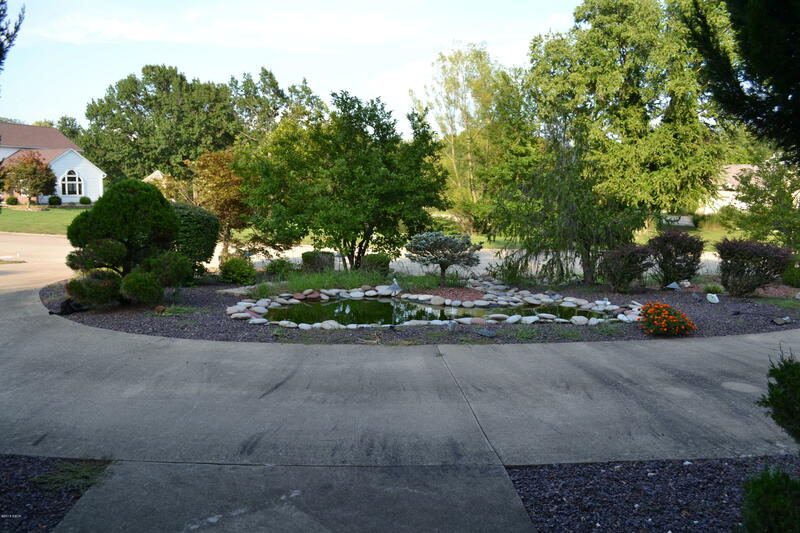 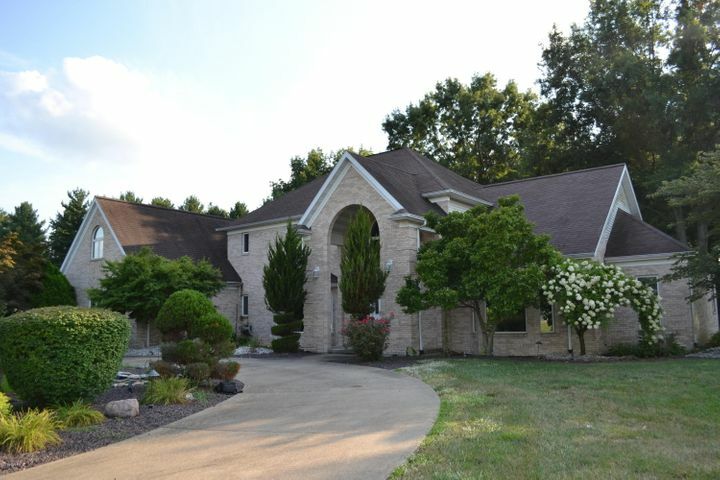 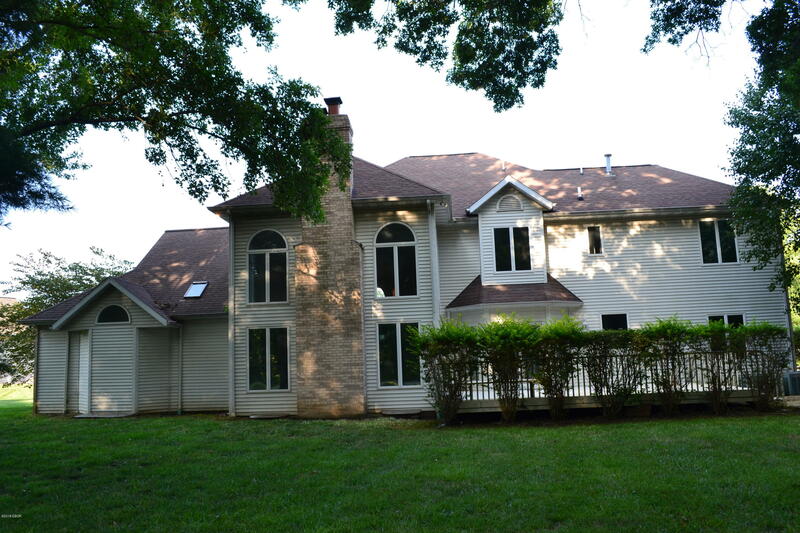 Home features 6 beds, 5 baths including M Bedroom with attached office and en suite. 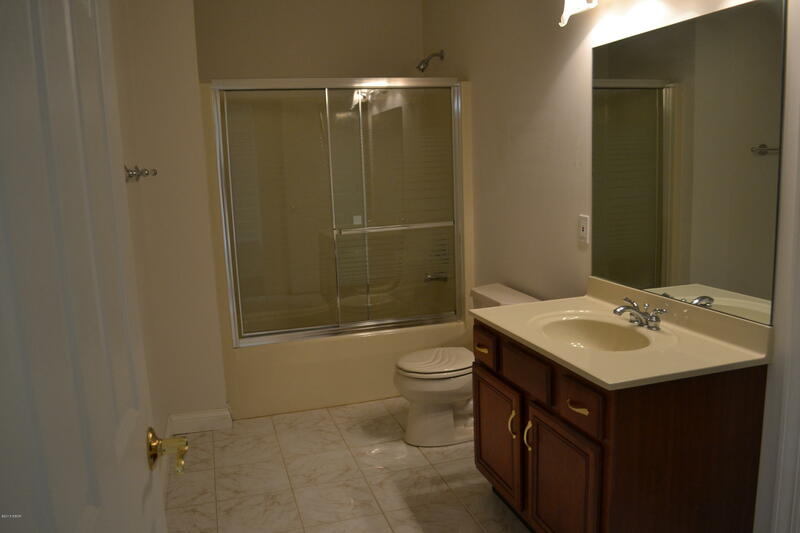 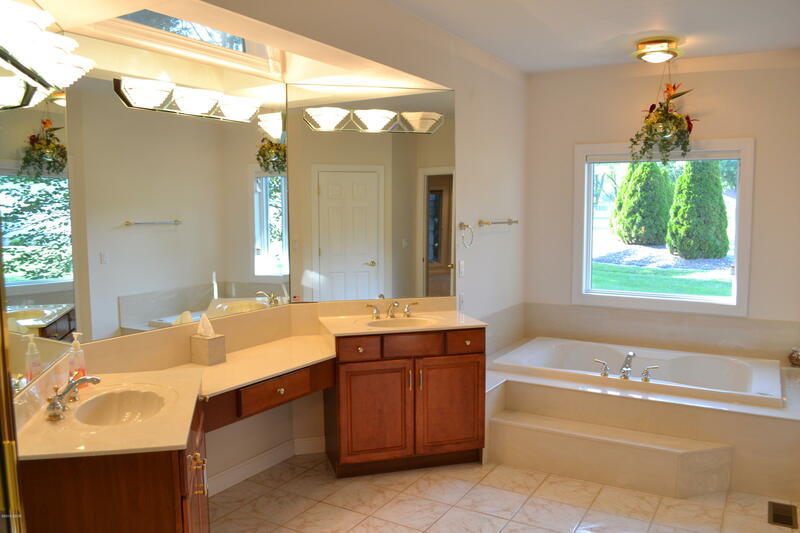 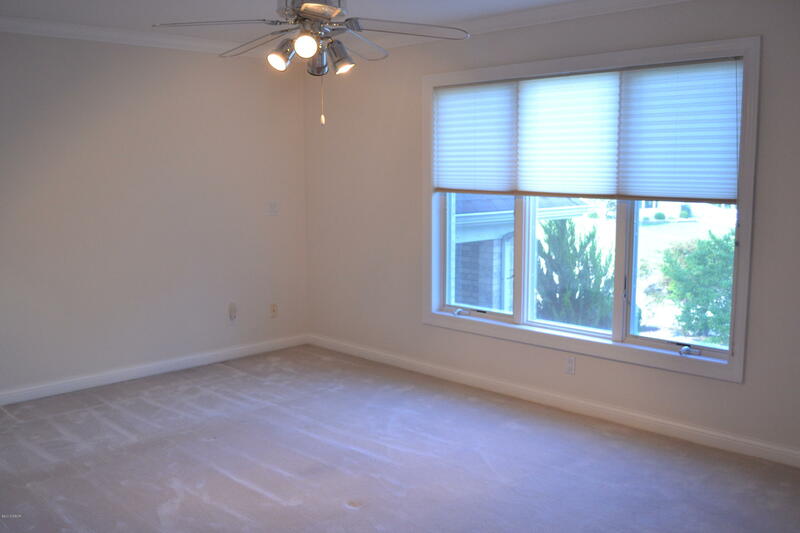 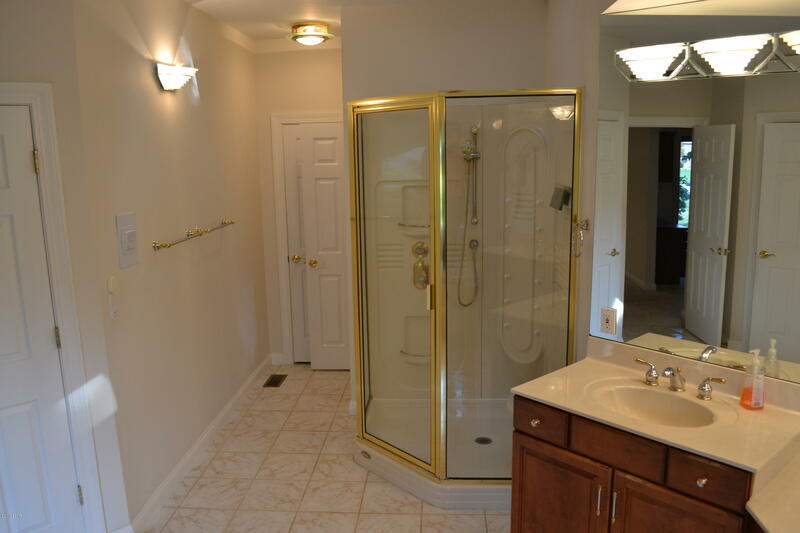 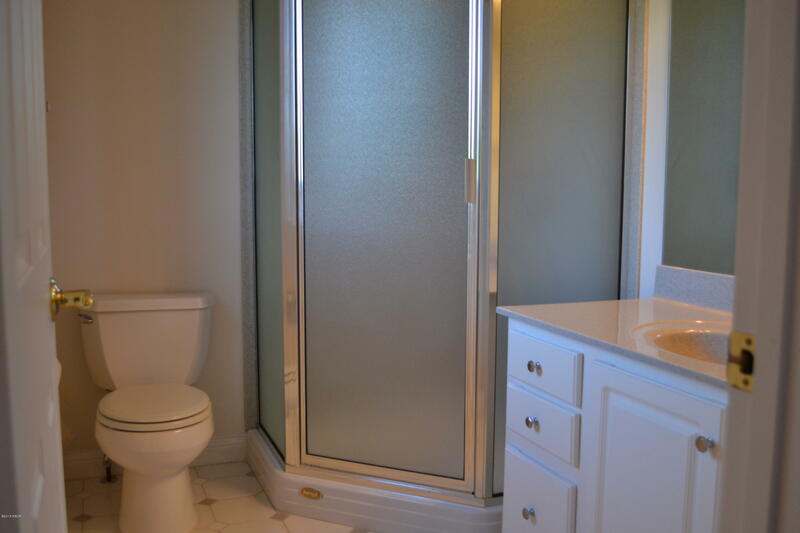 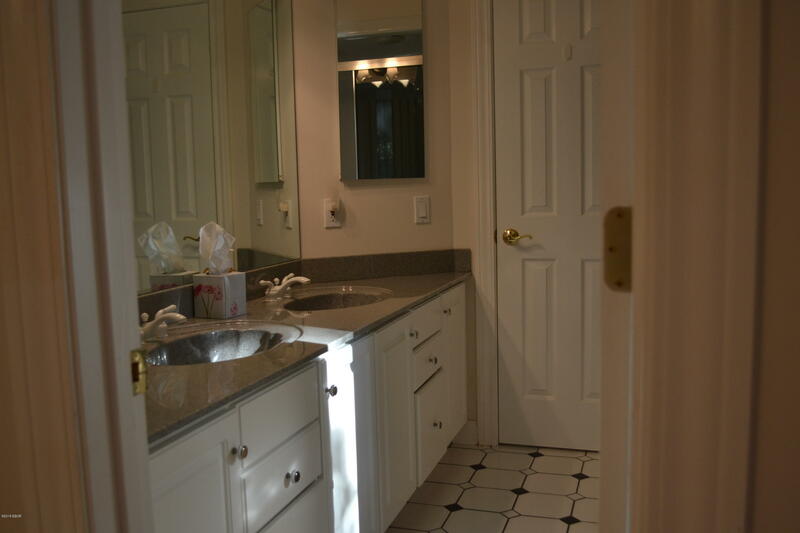 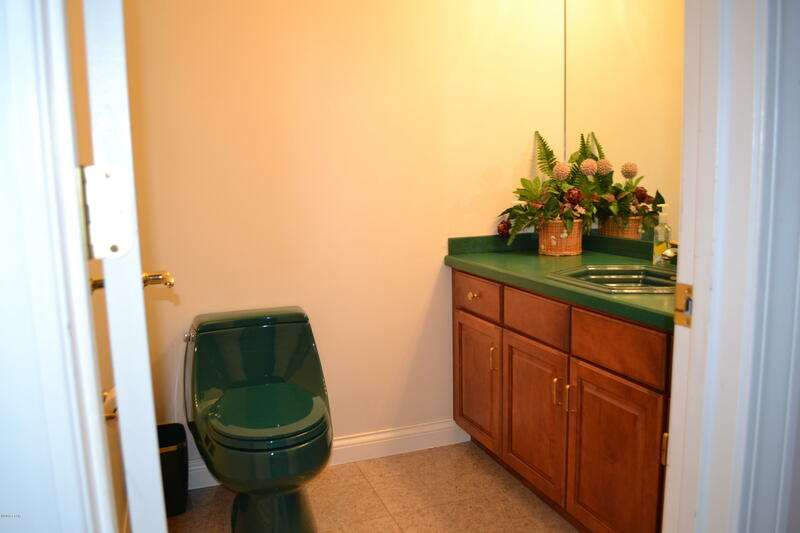 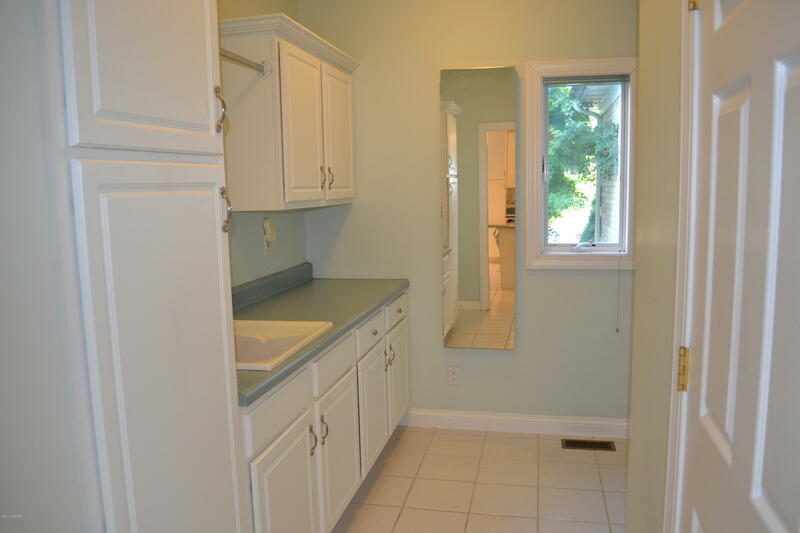 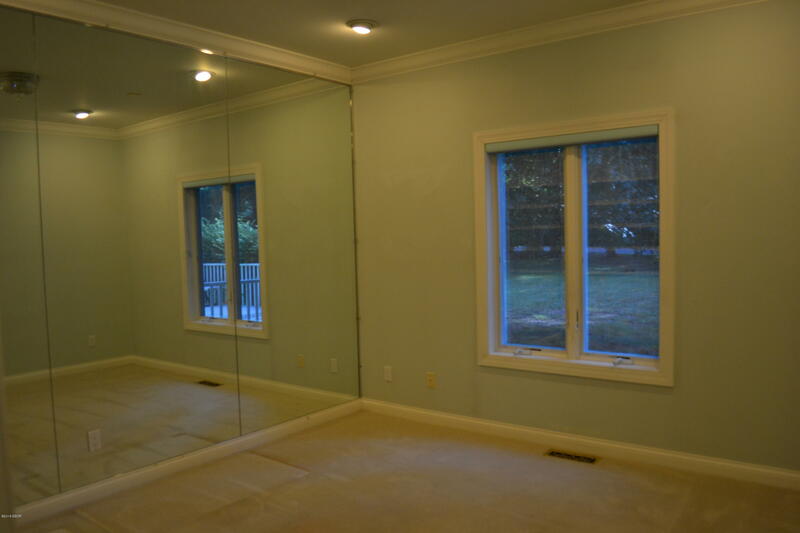 You will totally fall in love with the master bath with jacuzzi, walk in shower and walk in closets. 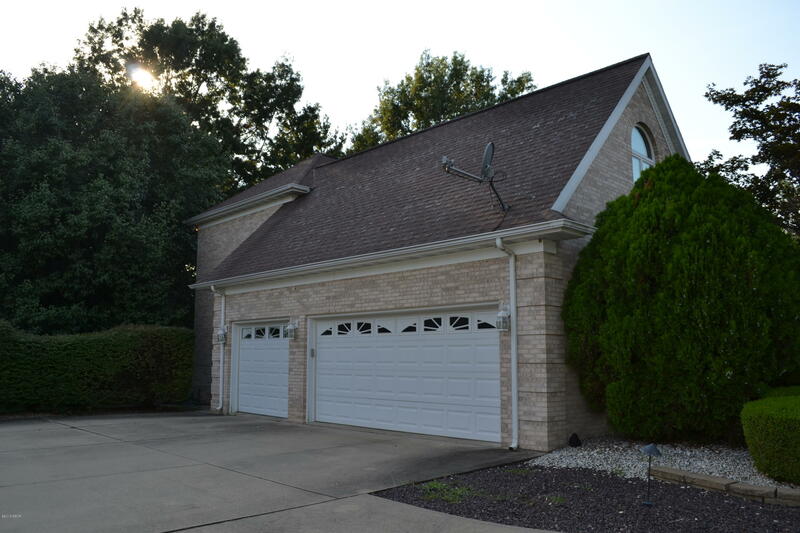 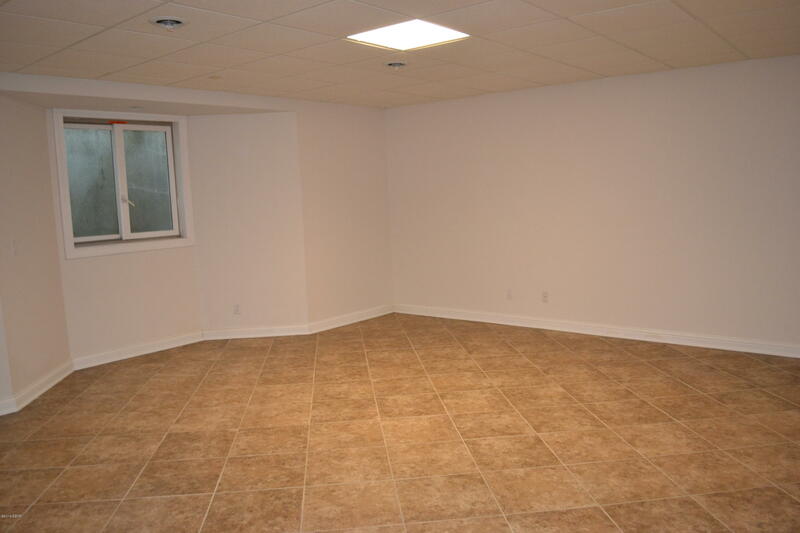 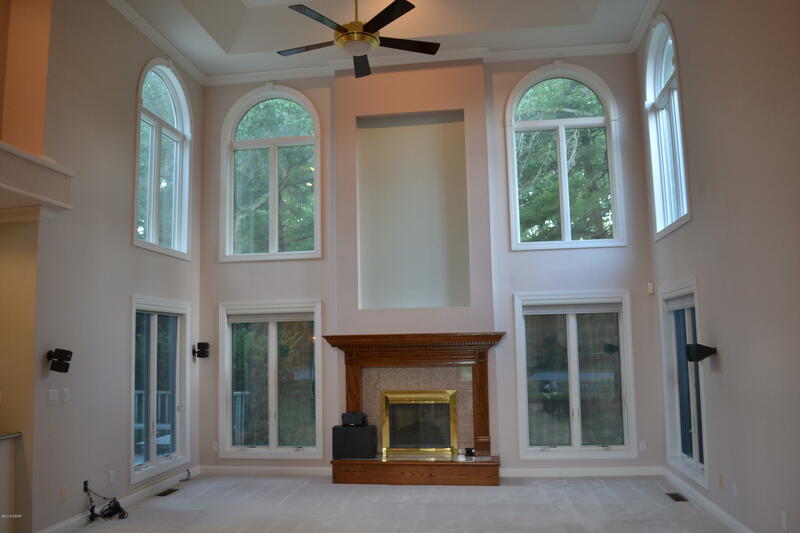 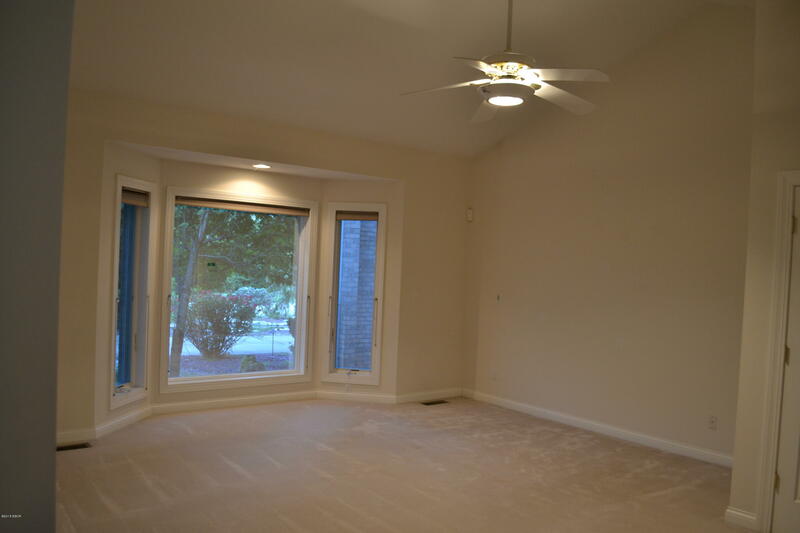 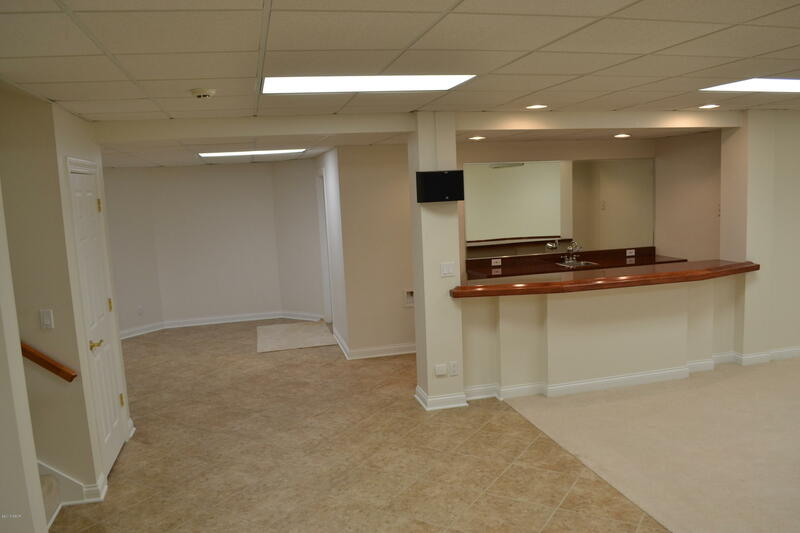 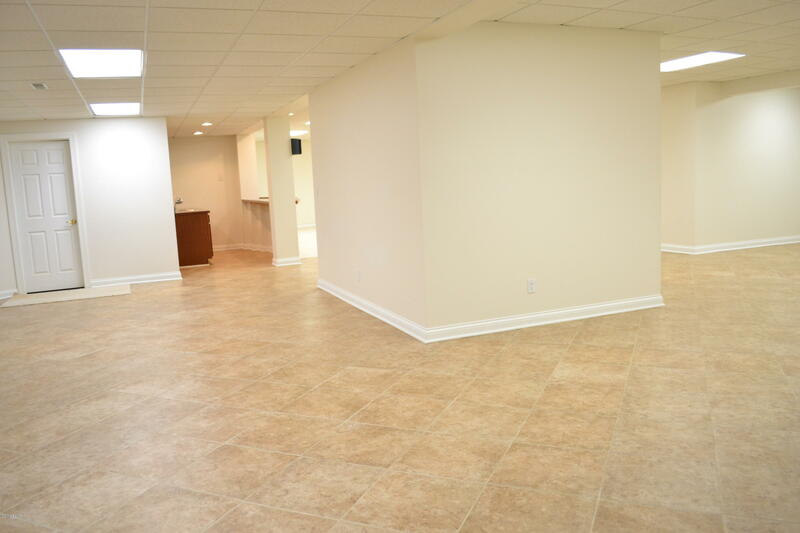 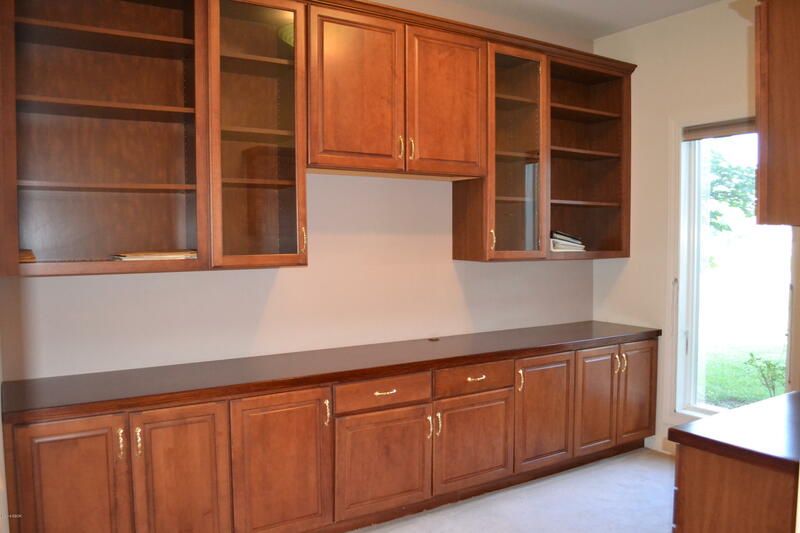 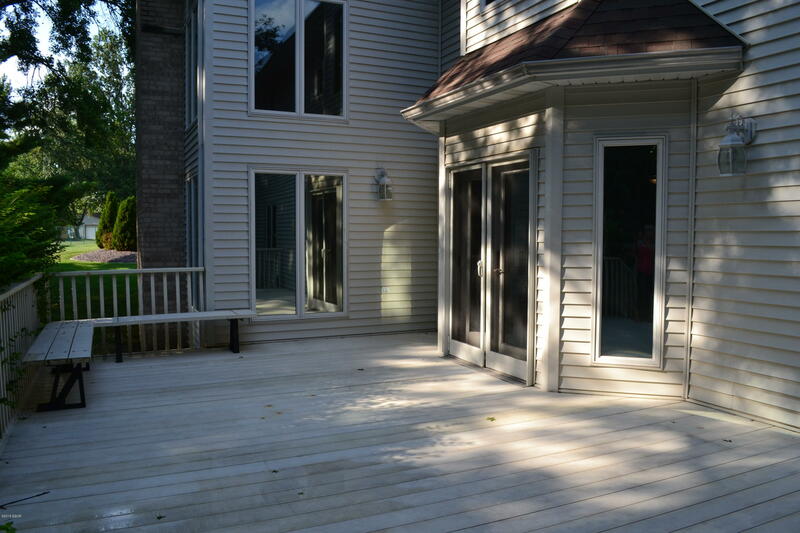 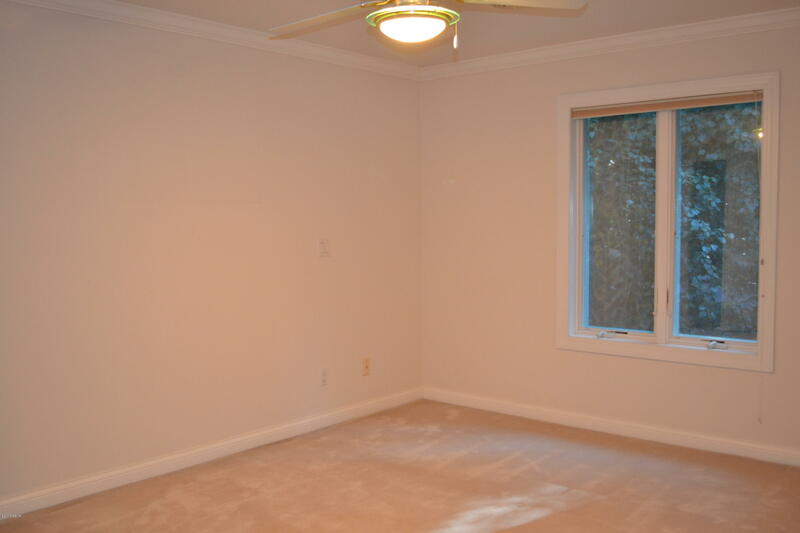 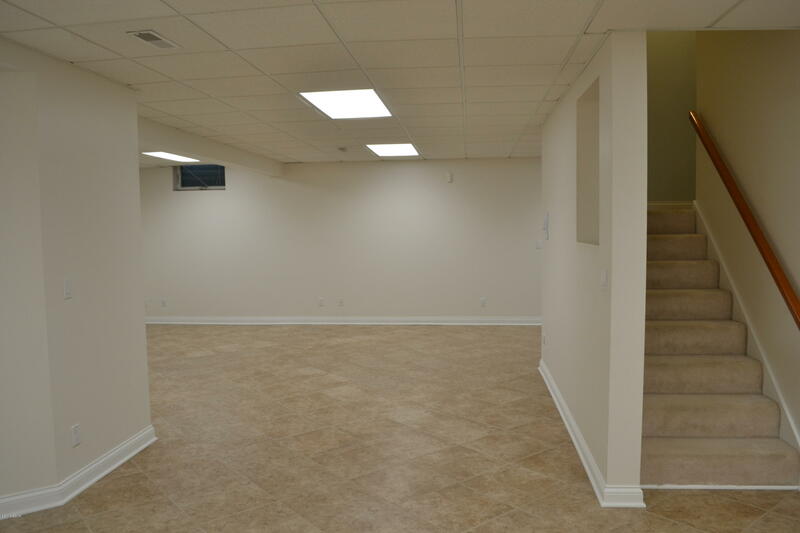 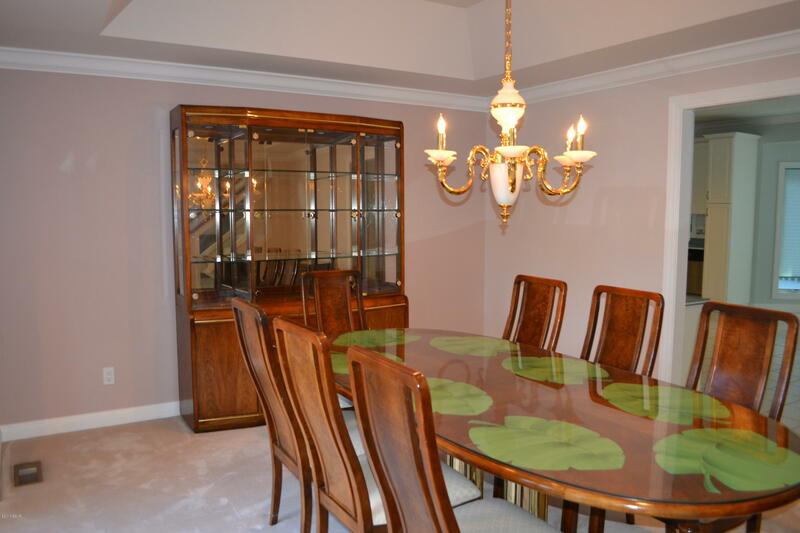 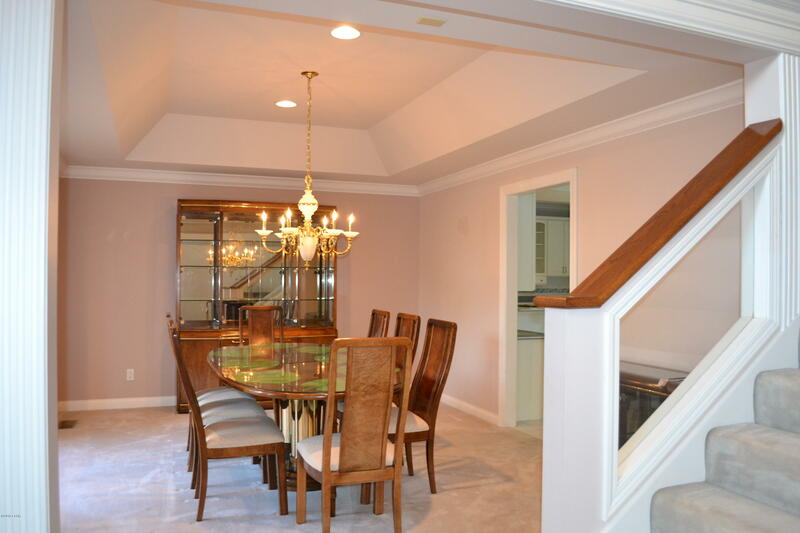 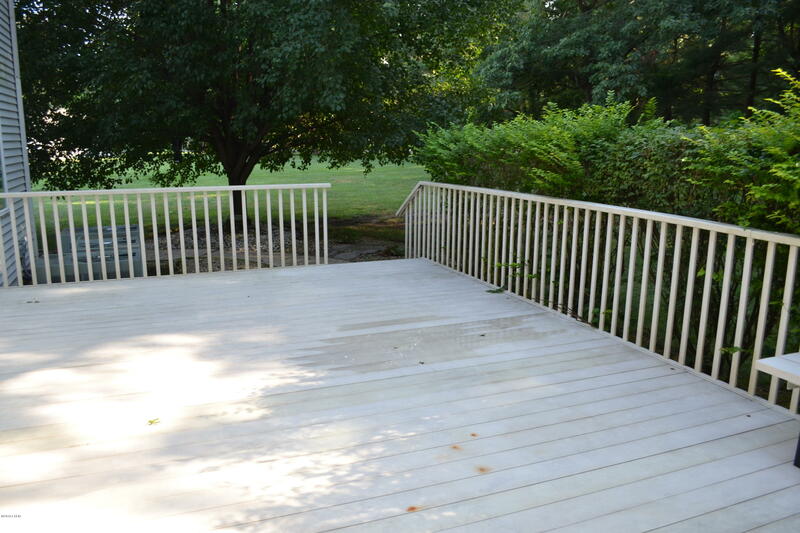 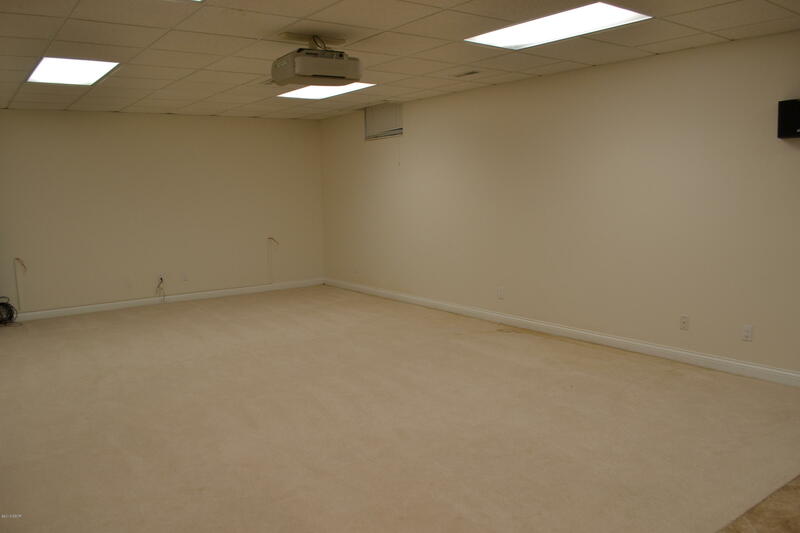 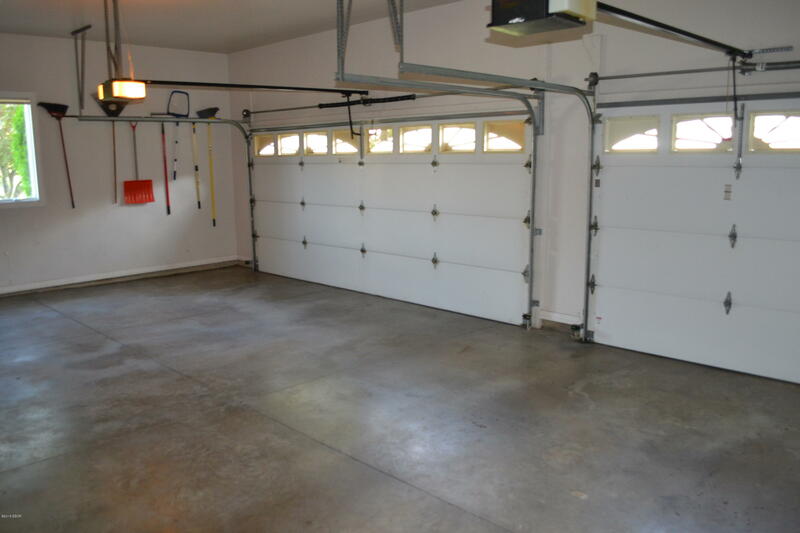 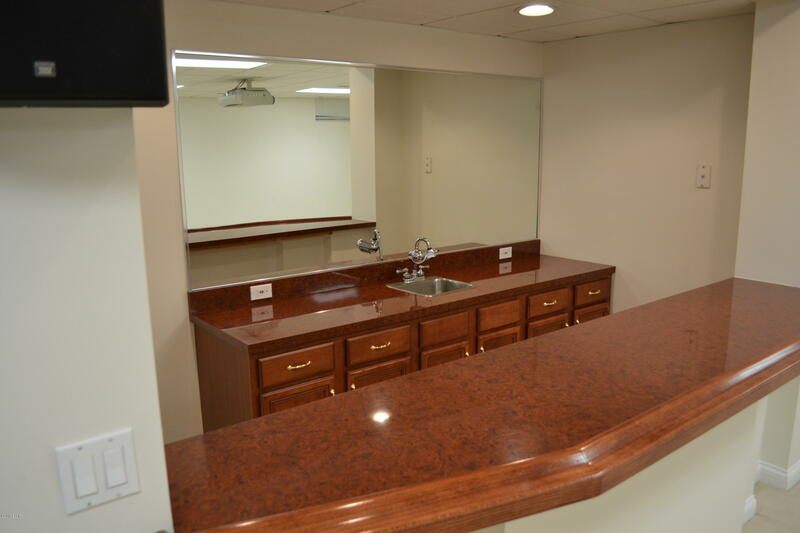 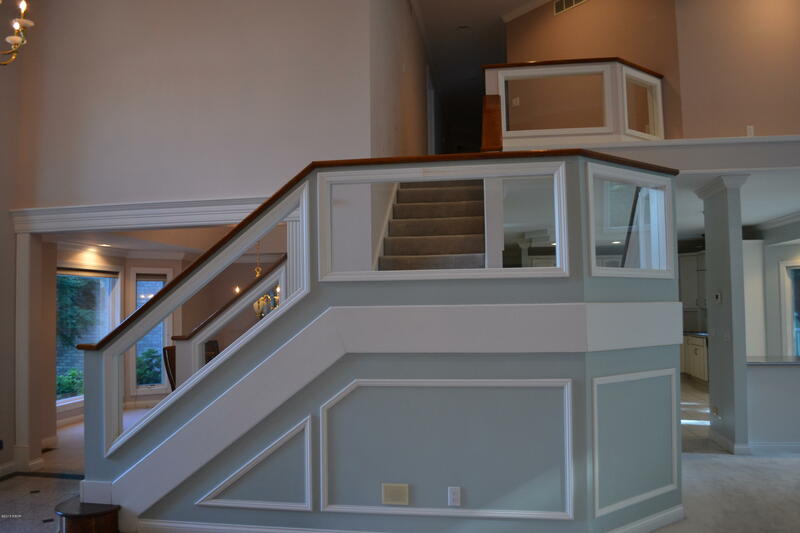 Finished basement is perfect for entertaining with a wet bar, multiple living areas, full bath, and large bedroom. 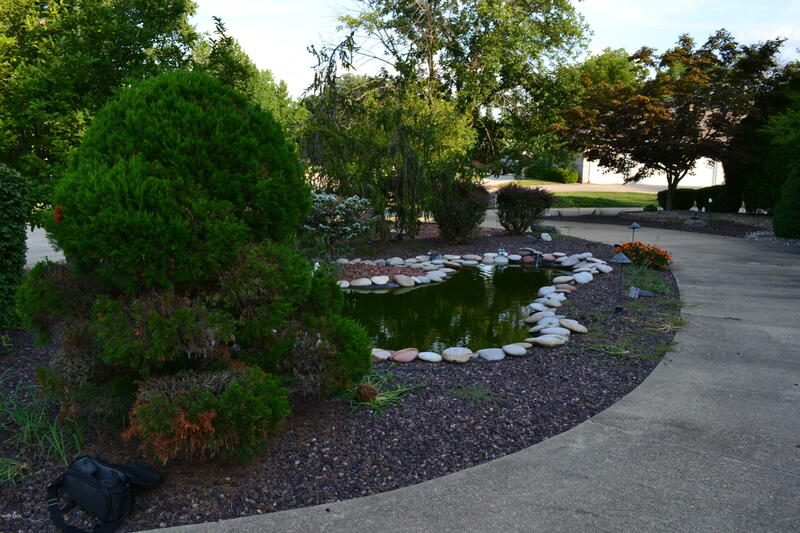 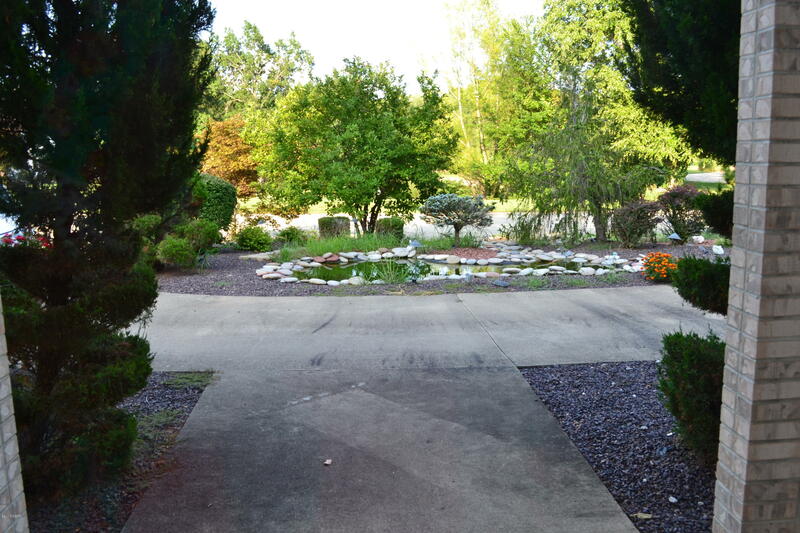 Outdoor has a beautiful water fountain feature and trex decking.